For a toned up body and a sculpted abdomen. 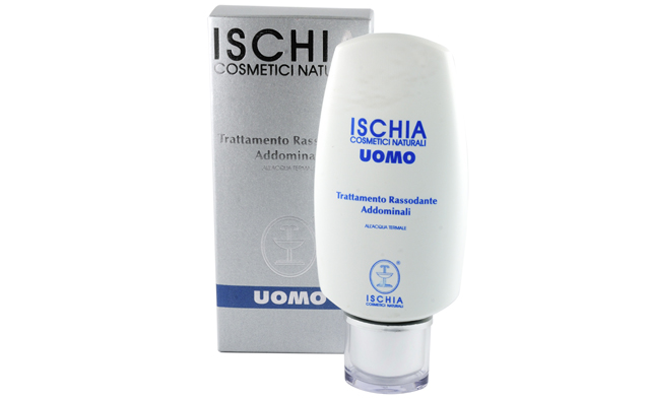 This product has been designed to firm and tone up the abdomen. Thanks to guaranà, lemon menthol, orange it helps control the relaxation of tissues.